Konshens is plotting to takeover the Dancehall industry this year. Despite releasing several singles and two albums “It Feel Good” and “Raw” in 2018, the international recording artiste failed to make a significant impact especially on the local scene. On Sunday, Konshens shared that he was thinking about “just going hard for the entire yet” and “give problem” in the music industry, both globally and here in Jamaica. 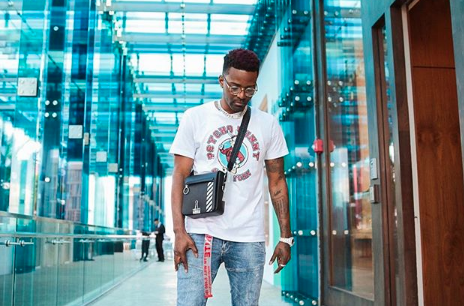 The “Gal A Bubble” deejay promises to “show them levels.” Konshens shared the message via his Instagram story and Dancehall fans are here for it, “He been relaxing too long, bring the first Konshens,” one fan wrote.